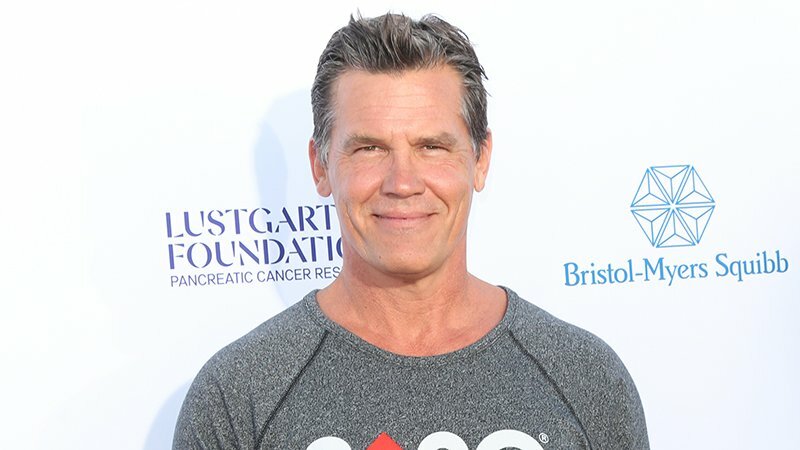 TheWrap reports that Academy Award-nominee Josh Brolin (No Country for Old Men) has joined the cast of Denis Villeneuve’s Dune reboot. Brolin is set to play Gurney Halleck, previously portrayed by Patrick Stewart in the 1984 adaptation of Frank Herbert’s 1965 novel. Brolin will be joining the previously announced Timothée Chalamet (Call Me by Your Name), Oscar Isaac (Star Wars: Episode IX), Zendaya (Spider-Man: Far From Home), Oscar winner Javier Bardem (No Country for Old Men), Stellan Skarsgård (Thor), Rebecca Ferguson (Mission: Impossible – Fallout), Charlotte Rampling (45 Years), and Dave Bautista (Avengers: Infinity War). Next Nintendo Reveals Mario Maker 2, Link’s Awakening Remake and More!